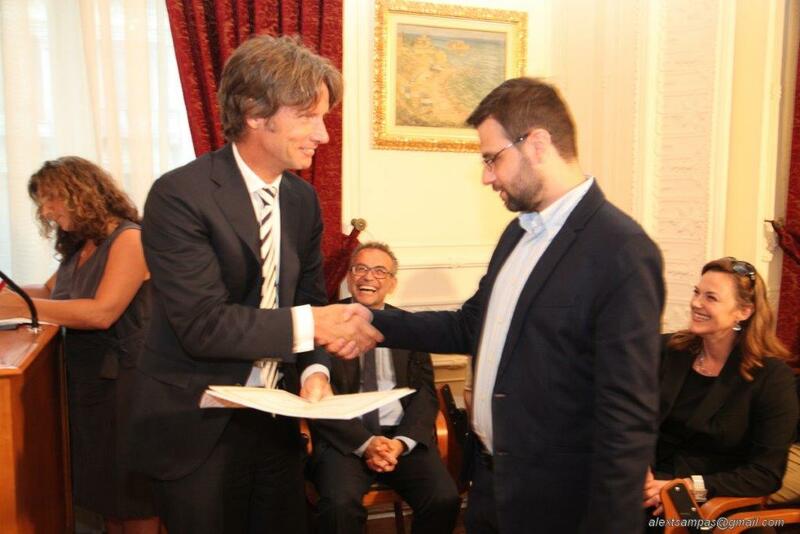 To read this press release in Greek click here. 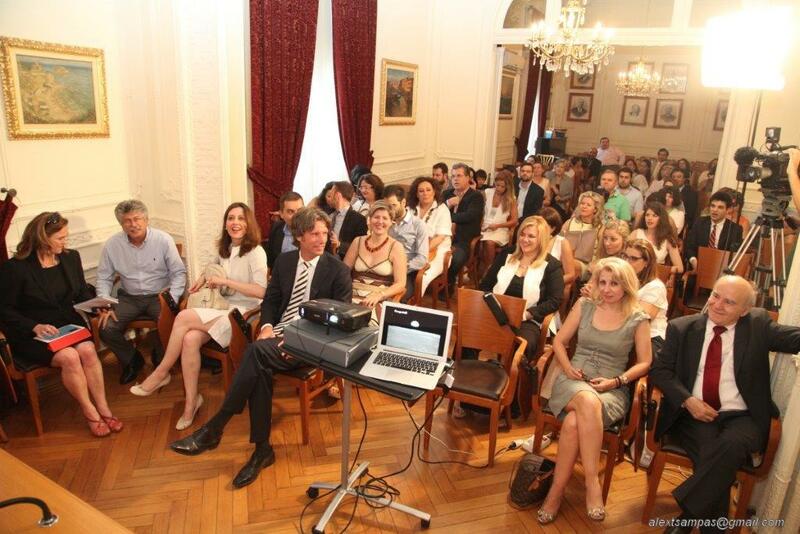 In a successful and warm ceremony, which took place on 14th July 2014 at the Piraeus Bar Association, the Piraeus Mediation Centre (KE.DI.P. 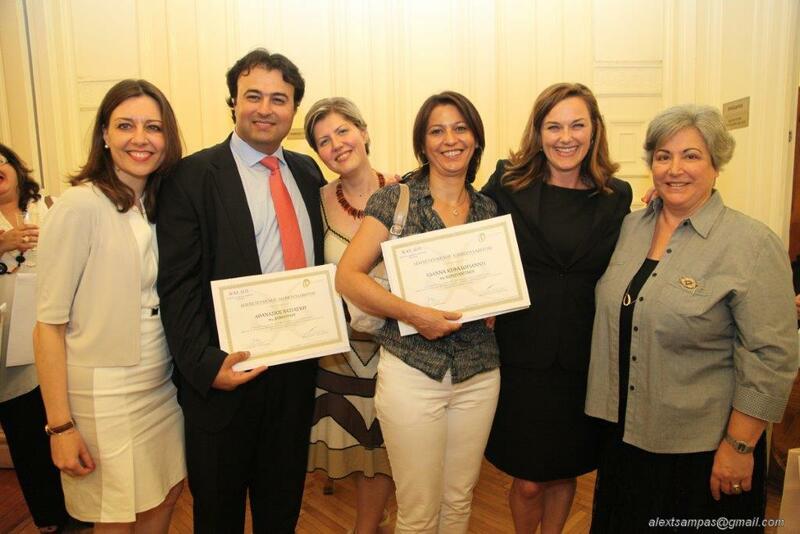 ), together with Toolkit Company, awarded to its graduates their titles as Accredited Mediators. 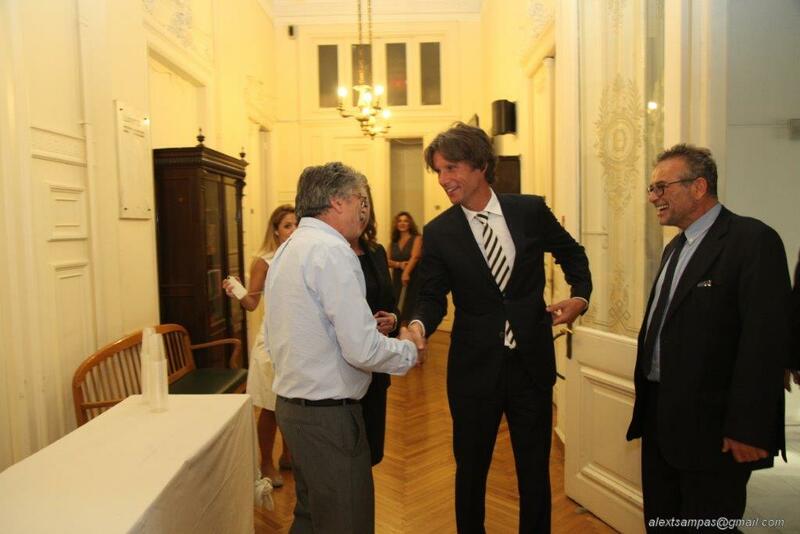 The event was opened by the President of the Piraeus Bar Association & President of the Board of KE.DI.P., Mr. George Stamatogiannis, who stressed the important work that has been accomplished so far in the field of Mediation in Piraeus Greece. 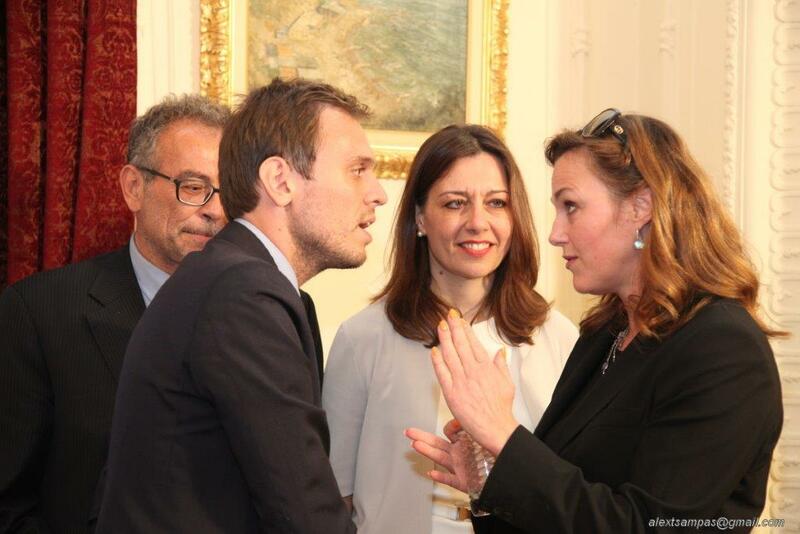 Present at the event were Mr. Jan Versteeg, Ambassador of the Kingdom of the Netherlands in Greece, Ms. Manon Schonewille, IMI Certified Mediator, IMI Certified Mediation Advocate & International Trainer at “Toolkit Company” & at “Schonewille & Schonewille Legal Mediation”, Ms. Dimitra Triantafyllou, Lawyer, IMI Certified Mediator, IMI Certified Mediation Advocate, Lead Trainer at KE.DI.P. 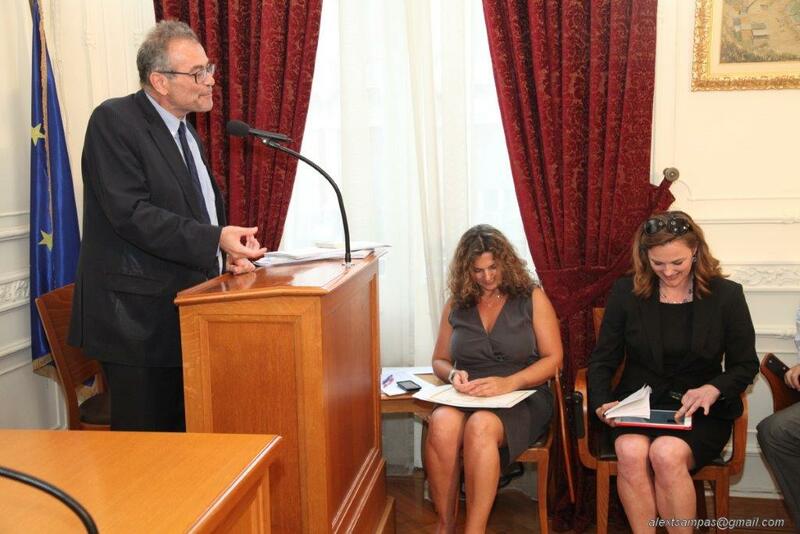 & Member of the Accreditation Committee of the Ministry of Justice, Mr. Stelios Manoussakis, Director of the KE.DI.P & Member of the Accreditation & Promotion Committees of the Ministry of Justice, Mrs. Mary Floropoulou, Vice President of the Piraeus Bar Association & Secretary of the Board of KE.DI.P., Mr. George Konstantopoulos, Vice President of the Piraeus Chamber of Handicrafts & alternate Member of the Board of KE.DI.P and last but not least the Trainers of KE.DI.P Mr. Christos Tsallos, Ms. Mag. 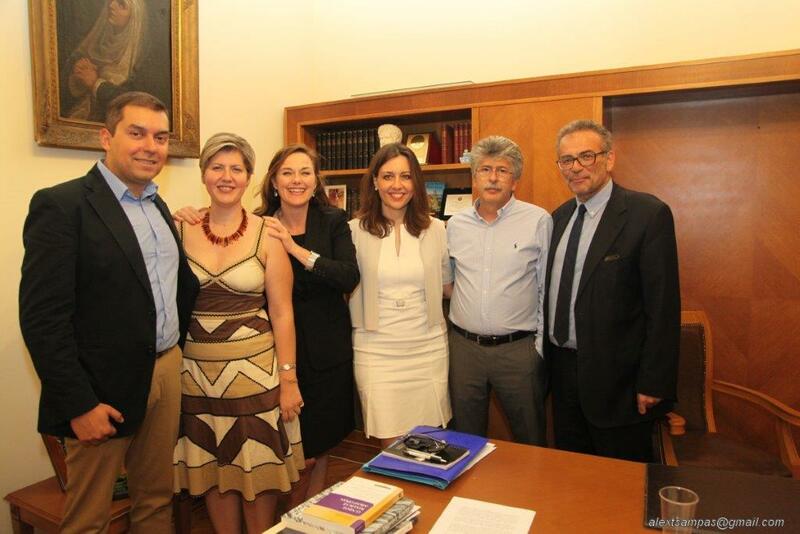 Danae Karkoulia and Mr. Spyros Livadopoulos. During this event, Ms. Manon Schonewille presented the new book of Manon Schonewille & Dr. Fred Schonewille “The Variegated Landscape of Mediation”, a comparative study of Mediation regulation and practices in 60 jurisdictions in Europe and the World. 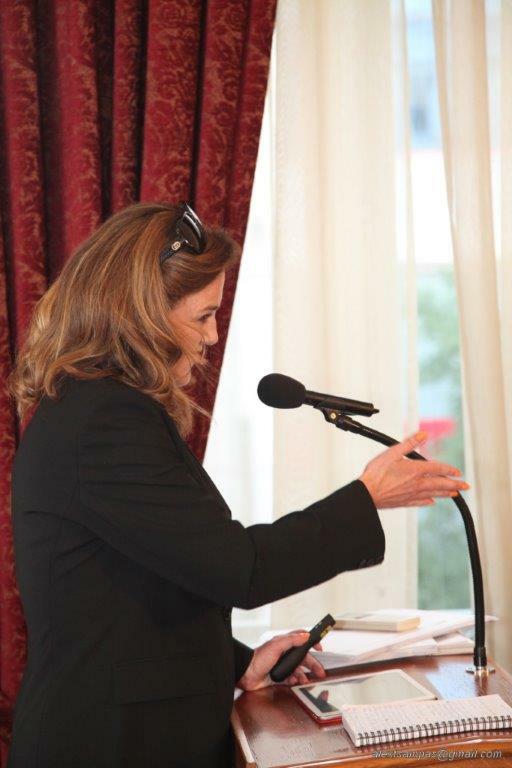 The book is a collaboration of around 90 of mediation’s thought leaders from around the world, while the co- authors of the book’s section on Greece are Mrs. Dimitra Triantafyllou & Mrs. Lila Bakatselou. Mr. Stelios Manousakis stressed in his speech, among others, that the Committee for Promotion of Mediation of the Ministry of Justice is willing to include Mediation in the basic provisions of the Greek Code of Civil Procedure Law, establish compulsory mediation for certain categories of disputes, promote the training of lawyers as mediators and mediation advocates and elaborate a national action plan for Mediation involving all training organizations and relevant Ministries in order to consolidate Mediation in a wider range of social coherence and economic activity. Specifically, during this event were awarded 102 titles for accredited mediators of the 15th- 21st groups of basic mediation training Toolkit/ KE.DI.P., 7 titles for accredited trainers for mediators Toolkit/ KE.DI.P and 18 certificates of attendance of the family mediation seminar KE.DI.P./Mikk e.V..
At this point, Mr. Stelios Manousakis congratulated all present mediators and referred to the compliments received by the examiners of the accreditation committee for both the high level of the training received at KE.DI.P., based on the Toolkit program, as well as the high performance level of the KE.DI.P.- trainees during the Accreditation Exams at the Ministry of Justice. 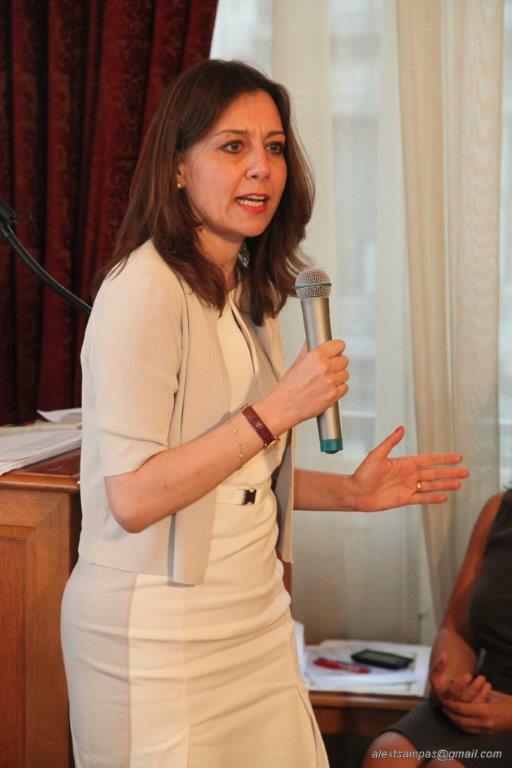 Finally, closing the event, Ms. Dimitra Triantafyllou stressed that Toolkit/ KE.DI.P. 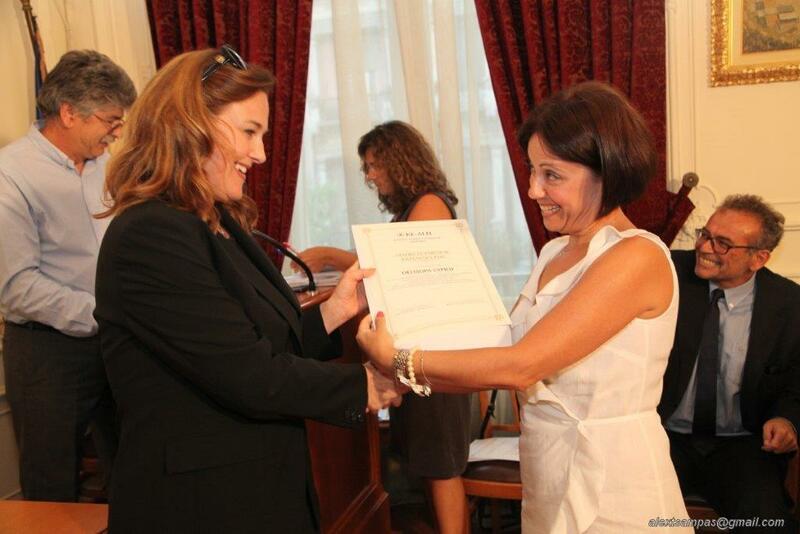 Accredited Mediators, who have begun conducting mediations all around Greece, are able of carrying out very complex disputes and already marked a 100% success rate in these mediations! To read this press release in Greek click here to go to the KE.DI.P website.